Remember this from Part One? What are the reasons behind these recommendations? 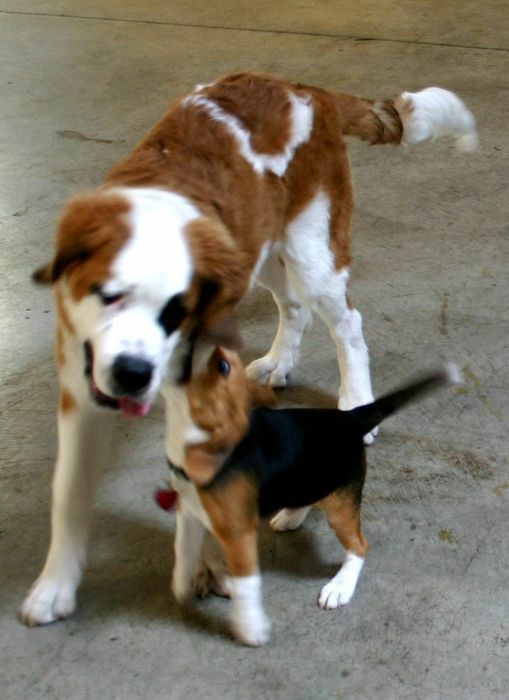 NO BONES ABOUT IT ……..PUPPIES AREN’T MINIATURE DOGS. Exercise that’s not appropriate for a puppy’s age and development can cause significant and irreversible damage. 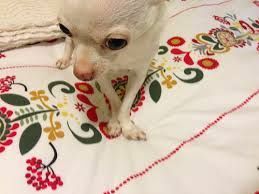 What would be a simple sprain in an adult dog could leave a puppy with a misshapen or shortened limb, so this is a subject that should be taken seriously. The first consideration with puppy exercise is something called “growth plates”. 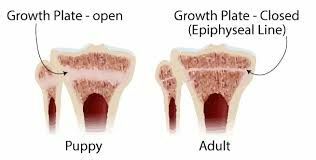 Growth plates are soft areas that sit at the ends of the long bones in puppies and young dogs. They contain rapidly dividing cells that allow bones to become longer until the end of puberty. Growth plates gradually thin as hormonal changes approaching puberty signal the growth plates to close. In puppies, this closure is normally completed by approximately 18 months old. 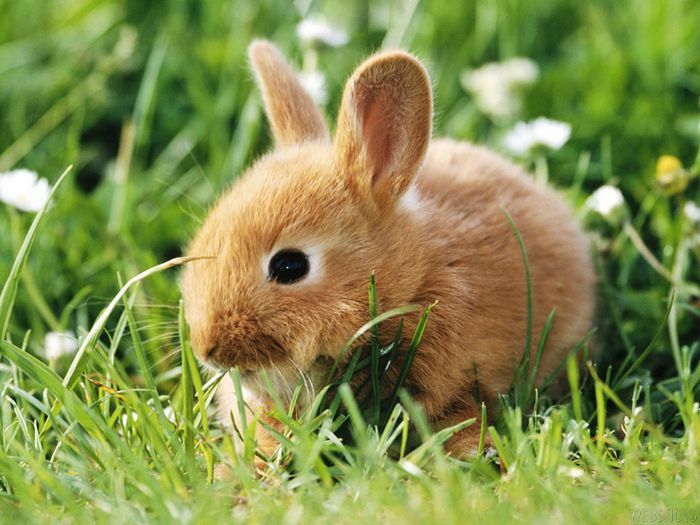 Until the growth plates close, they’re soft and vulnerable to injury. After sexual maturity, the growth plates calcify and the rapid cell division ends. The growth plate becomes a stable, inactive, part of the bone, now known as an epiphyseal line. A dog’s bones are held together with muscles, tendons and ligaments – soft tissue, in an adult dog, if a joint experiences a stress such as bending the wrong way or rotating too much, the bones will hold firm and a soft tissue will be pulled, resulting in a sprain. In a puppy, however, his muscles, ligaments and tendons are stronger than his growth plates, so instead of a simple sprain, his growth plate is liable to be injured – the puppy’s own soft tissue can pull apart his growth plate. Why this matters so much is that, unlike a sprain, injuries to the growth plate may not heal properly or not heal in time for the puppy to grow up straight and strong. Injury to a growth plate can result in a misshapen or shortened limb which, in turn, can create an incorrect angle to a joint which can make the puppy more prone to yet more injuries. Spiral fractures of the tibia (lower leg bone) are very common in puppies – 50% of all fractures occur in puppies under 1 year of age. 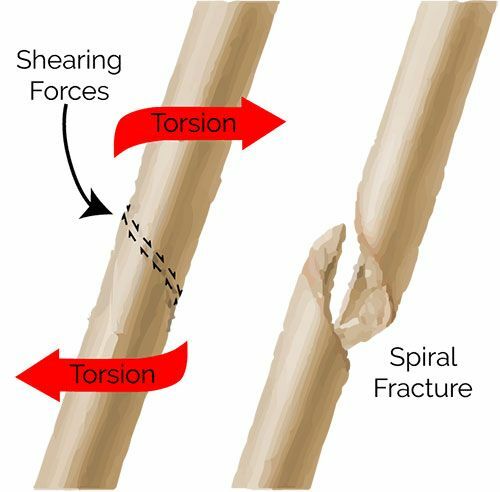 A spiral fracture is where the bottom half of the bone twists in one direction and the top half twists in the other. This kind of juvenile injury is known as “Toddler Fracture” in humans, and it’s thought to be caused by the fact that the outside, fibrous layer of the bone (periosteum) is relatively strong in relation to the elastic bone inside. So any exercise that puts torque (twists) on a bone puts the puppy at risk for a fracture. Puppies don’t have the cardiovascular system for endurance. Furthermore, until they mature, they’re probably not able to build much endurance no matter how much they exercise. In human children, sustained exercise only increases aerobic capacity by up to 10%, in adults, that kind of exercise can increase aerobic capacity by up to 30%. Long walks and exercise sessions increase risk of injury and yield few benefits for puppies, so endurance training is better left until the puppies have grown up. BUBBLE PUPPIES DON’ T BUILD BONE. Furthermore, those children who exercised were a whopping 50% less likely to fracture a bone. There’s every reason to believe the same holds true for dogs, so appropriate exercise is key to building strong bones in your puppy and preventing adult fractures. Never underestimate the value of a good digging session. Consider digging up a soft patch in a corner of your yard and burying “doggy treasures” in it - great natural exercise for your puppy! Probably the biggest cause of growth plate and soft tissue injury is repetitive exercise with a young puppy. So, until he’s about 18 months old, long hikes and walks are out, and lots of free-play sessions are in. backyard, short, rambling walks are perfect. Let your puppy sniff, explore and take it at his own pace. You can intersperse short training sessions in your walks to work on heeling/loose leash walking, but the majority of the walk should be at your puppy’s own pace and at his discretion. Long walks with a nice stroller are great for everyone and for puppies under 12 weeks old, and great enrichment for older puppies. But just like when you take a small child on a walk, be prepared to carry your puppy a good portion of the way. 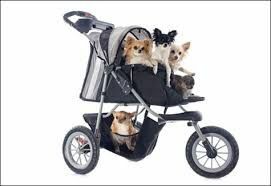 If you’re jogging or walking on a manicured trail or paved park road, consider investing a puppy stroller to put your tyke in for most of the walk. than a feisty Jack Russell Terrier who likes to body slam. Keep a very careful eye out and be prepared to throw handfuls of cookies down to interrupt any overly physical play. Body slams and crazy rolls are spiral fractures waiting to happen! You can start training in agility but no jumping higher than wrist height until 6 months old, no jumping higher than elbow height until 18 months old . 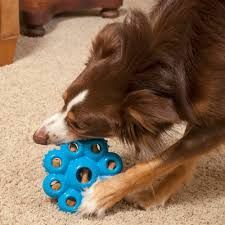 they are literally on top of the toy, causing both heavy impact and twisting on the bones and soft tissue. We advise rolling balls or dragging toys on the ground for all puppies. Tug toys should be held low and steady. Don’t pull up and back on your puppy‘s neck. If we look at wild dogs they certainly eat meat but they also eat lots of bone and offal and gut contents. The bone supplies the necessary calcium for healthy bones and joints while the other bits and pieces supply vitamins and essential fatty acids. Otherwise my Inspectorate colleagues in the RSPCA would be paying you a visit! 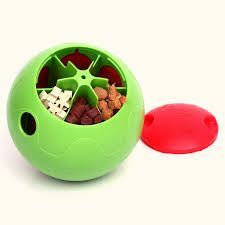 Our dogs and pups require a diet that roughly contains a correct Calcium to Phosphorous ratio of 1.5 to 1: 1. Too much phosphorous binds to the calcium making it unavailable to be incorporated into the growing bones. Reputable dog and puppy foods meet this requirement. Meat however is about 1: 20 ! Offal is worse at 1: 50 !! To balance a meat diet’s calcium deficiency with milk means that a tiny puppy needs to drink at least a litre a day. So, do feed a reputable puppy food to about 12 months of age for a toy breed pup and keep homemade portion of the diet less than 20% if you must feed a homemade portion! Don’t offer cooked bones, onions, grapes and raisins, rhubarb, ham, bacon, sausages, salami, cheese, ice cream, sweet and cream biscuits, corn cobs, stone fruit and excess raw eggs etc…. What do I feed my pups? 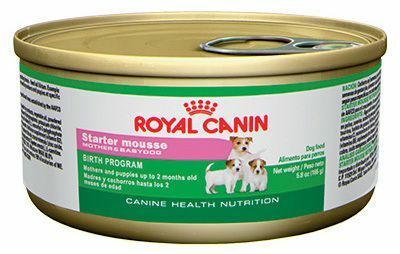 Generally I wean pups onto goats milk and chicken or beef mince at first and then quickly onto Royal Canin Starter Mousse. 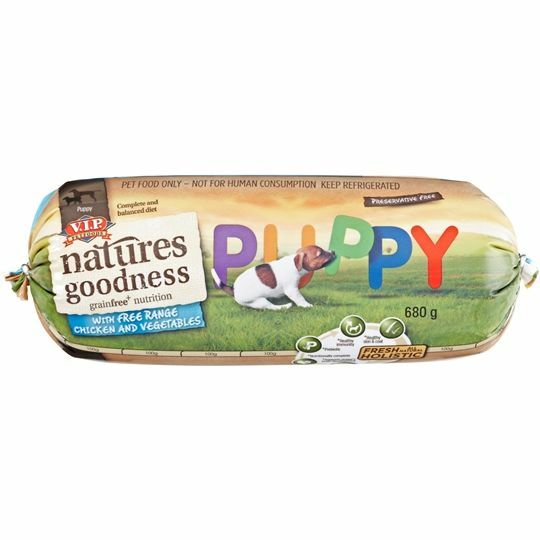 From there onto VIP puppy roll and Advance Rehydratable Food, initially soaked and later fed dry, but there are many other quite suitable foods. Many pups can drink normal cows milk but it really isn’t necessary if the diet is properly balanced, but also many pups have lactose intolerance, which causes diarrhoea. If you really must offer milk then low lactose ‘puppy milk’ or goats milk are better alternatives. Similarly, some pups and adult dogs turn out to not tolerate grain (wheat (pasta) or rice) and so grain free foods are becoming more popular. Gastrointestinal all-worming tablets/chews/pastes; Drontal, Cazitel, Popantel All wormer, Canex plus (comes with 6 mth pkts of Revolution), Exelpet All Wormer, Endogard. Most are best given fortnightly to 12 weeks of age, then either every 3 months or monthly to 6 months of age then 3 monthly. Pups may need a second injection less than 12 months later due to their growth. 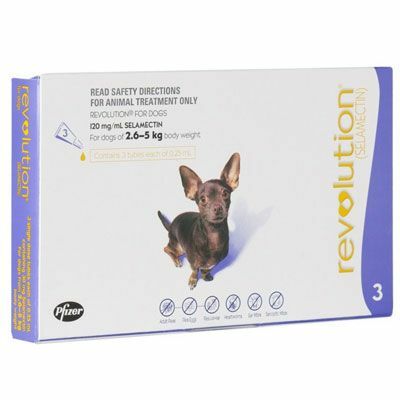 Revolution, (monthly topical) fleas, heartworm, sarcoptes and comes with canex plus tablets if purchase 6 mth supply). 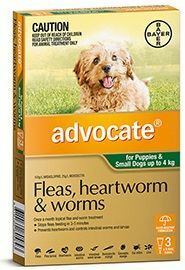 Advocate, (monthly topical) fleas, heartworm, sarcoptes and most gastrointestinal worms except tapeworms. 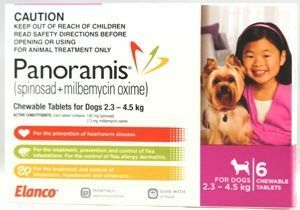 Panoramis, (monthly tablet) fleas, heartworm and most gastrointestinal worms except tapeworm. 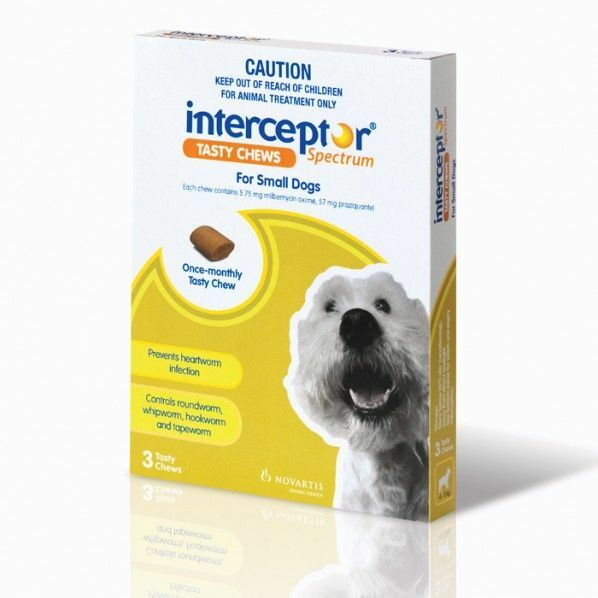 Interceptor, (monthly tablet) heartworm and all gastrointestinal worms. 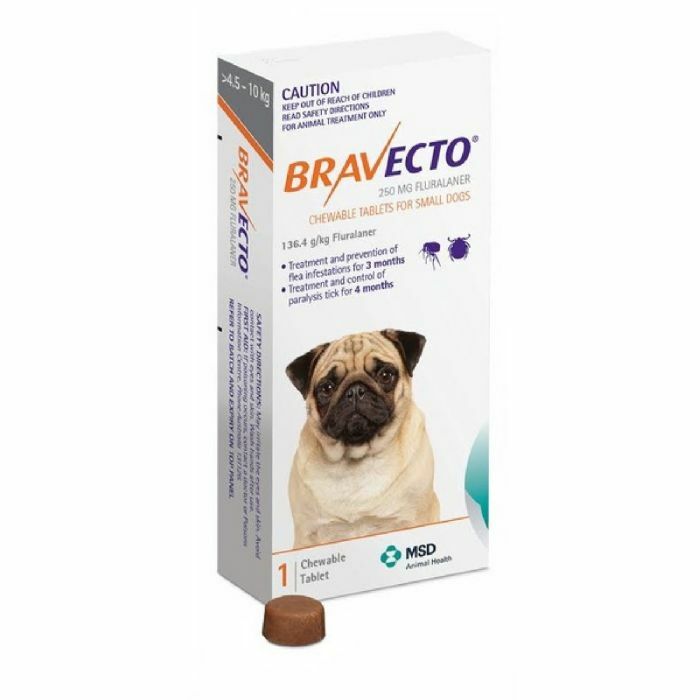 Bravecto, (3 monthly tablet) fleas and ticks. 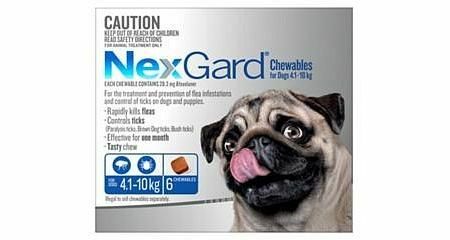 NexGard, (monthly tablet) fleas and ticks. Unfortunately no one product does every parasite, if I hear of one coming onto the market I won’t tell you, I’ll be too busy buying shares in Pf….er or M….ke or …..! 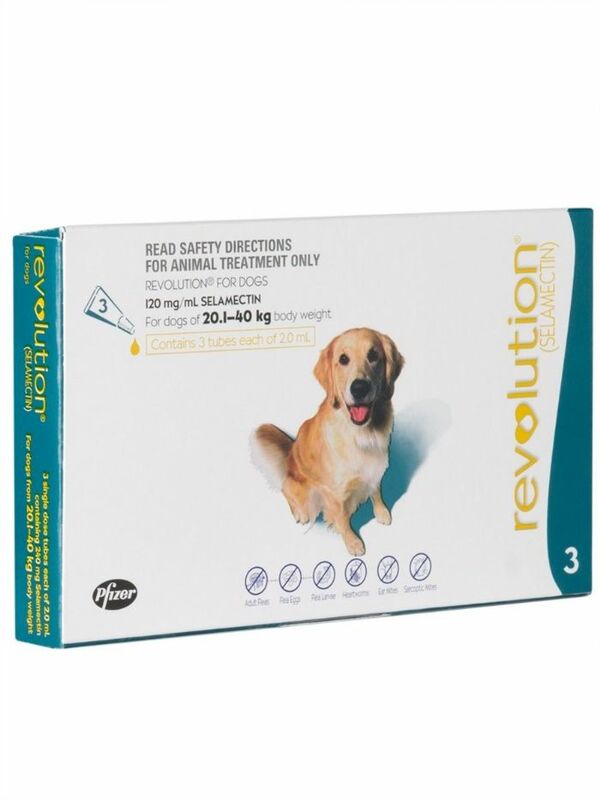 I use Revolution, in my view it is the best product for flea control, covers heartworm and sarcoptes which is useful for those of us on large properties and when you buy a six month packet you get Canex plus tablets that you give every three months to cover all the gastrointestinal worms. It is also very economical in that I divide the dose of a large dog applicator (using a 2-3ml syringe) between several Griffons (off label!). Any crusty residue can be washed off 2+hrs later if you are worried about blemishes on the coat. What if my dog reacts to topical treatments? 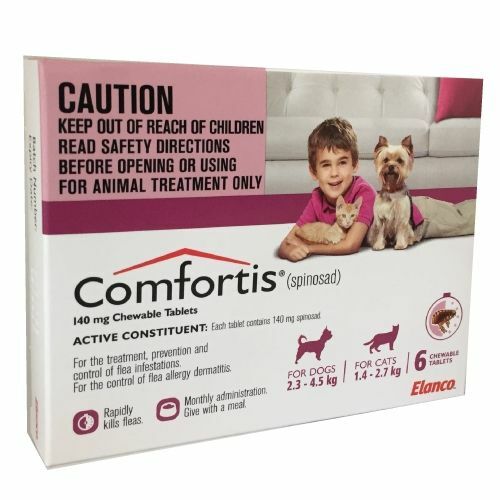 Comfortis and a gastrointestinal wormer every three months and Proheart injection annually. What if I live or regularly visit a paralysis tick area? 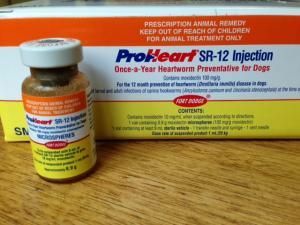 Bravecto and a gastrointestinal wormer every three months and Proheart injection annually OR Bravecto (3 monthly) and Interceptor monthly. 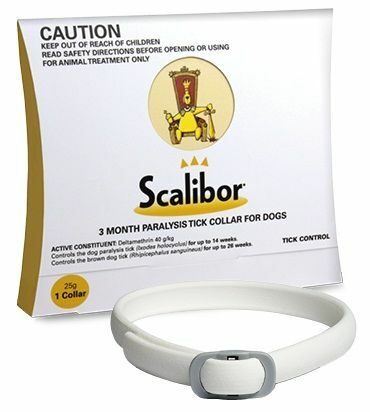 However, your dog might still get sarcoptic (fox) mange if they meet a fox or wombat or roll about outside their den or burrow, in which case we are back to Revolution (or Advocate) and we wear a Scalibor Tick Collar (3 months). Has a vaccination certificate been provided? Yes/No. • This certificate will state when the next vaccination is due with your own vet. • Most vets recommend that you keep your puppy confined to your own property or possibly visit those of people known to you who have fully vaccinated dogs with whom your puppy can socialise until usually a week after a 12-week vaccination. 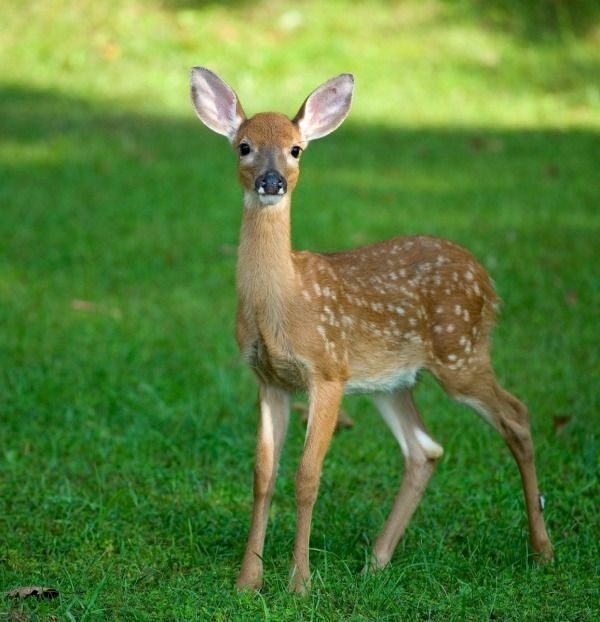 Depending on the type of vaccine used by the veterinarian this might be a week after a 10 or even 16 week vaccination. • Your puppy should have received an initial vaccination at between 6-8 weeks of age against Parvovirus, Distemper and Canine Hepatitis Virus. Many breeders leave the choice of a Kennel Cough Vaccination up to the new owner and if your puppy is likely to visit Dog Clubs, Shows and/or Boarding Kennels then it is recommended that this vaccination be provided by your vet. Why the different ages for when the puppy vaccinations are completed? It depends on what ‘brand’ of vaccine your vet has used. Generally, most C3 or DHP vaccines are registered to be used from 8 weeks of age, this includes all the ‘annual’ C3/DHP vaccines. So, most pups can have their 8 week vaccination followed by a 12 week vaccination and then a week later they are ‘fully protected’. A year later they need their first annual booster. There are still some vets using C3/DHP vaccines that require a third (16 week) booster. It says some pups need only a 10 week vaccination before they are ‘fully protected’? There are ‘triennial’ C3/DHP vaccines (e.g. NobivacDHP) available and probably most vets now recognize that using these is best practice, the AVA certainly does. These vaccines are registered to be given at 6-8 weeks followed by a booster between 10-12 weeks and a week later you can consider the pup as fully protected. Don’t think that a booster is due 3 years after the 10-12 week vaccine. Ideally it is still due a year later but then can be given every three years. Kennel Cough (Canine Cough) vaccines? Are compulsory for dogs going to boarding kennels and recommended for those who go to Shows, Clubs, leash free parks, groomers etc. Adding a vaccination against the two most common causes of Kennel Cough (Parainfluenza virus and Bordetella bronchiseptica) to the C3/DHP vaccine = C5 vaccination. Generally, the injectable Kennel Cough vaccines require two doses that can be given with the C3/DHP vaccines. 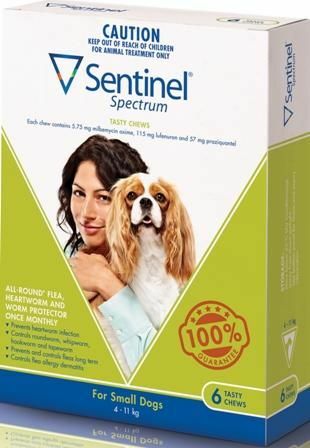 Most vets probably recognize that the intranasal vaccines give superior protection and only need one dose given from 4 weeks of age followed by annual boosters. So, if your breeder didn’t give a Kennel Cough vaccine when the pup was 6-8 weeks, then your vet can give an intranasal vaccine e.g. 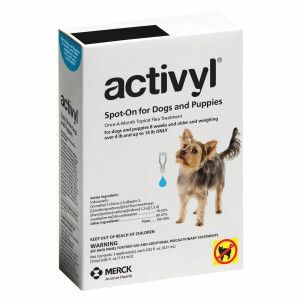 NobivacKC at the 10-12 week visit and your pup is now up to date and booster due in a year with either intranasal or injectable Kennel Cough vaccines. Unfortunately there isn’t yet a triennial Kennel Cough vaccine available. Intranasal Kennel Cough vaccines and brachycephalics? 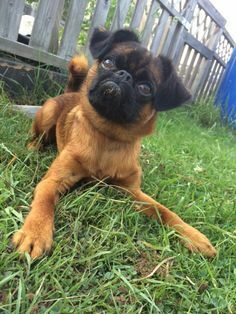 I’ve used intranasal vaccines in Griffons without any problems, but intranasal vaccines can cause what are usually mild symptoms of Kennel Cough in about 5 % of dogs and pups. In a brachycephalic breed this could present problems. I won’t use them in say a Pug or Pekingese. If you’re concerned then ask for an injectable Kennel Cough vaccine, these don’t ever cause kennel cough symptoms if administered correctly.